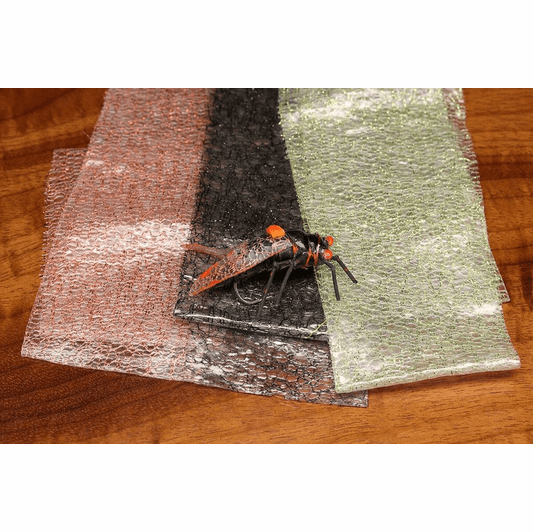 Chocklett�s Gummy Wing Material makes the most realistic wings for all of your big, fluttery patterns. Cicadas, stoneflies, hoppers, you name it. 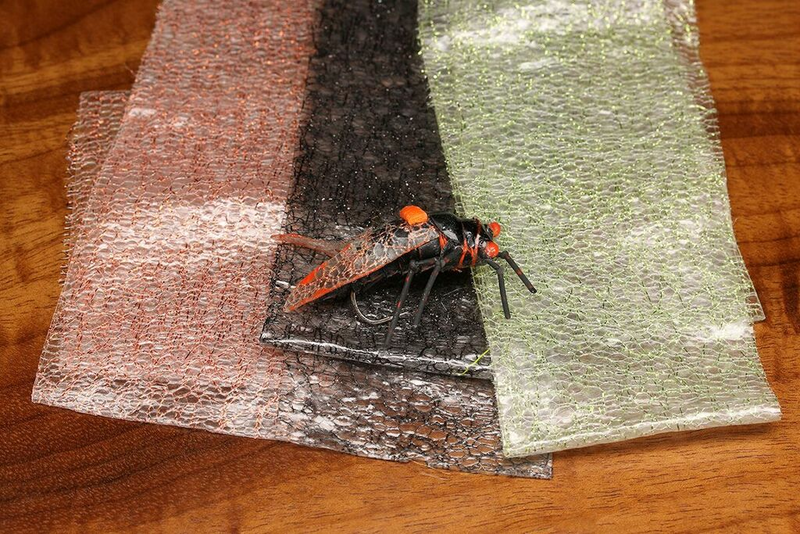 This wing material makes all of your big bugs so much more realistic. You�ll love the translucent look and texture to this product.